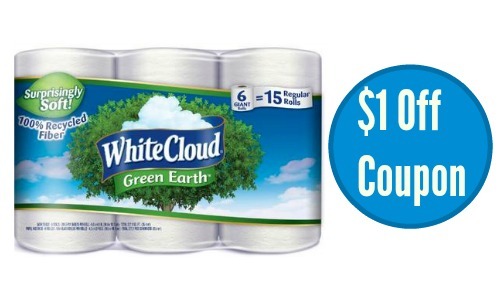 It’s time for a new White Cloud coupon! 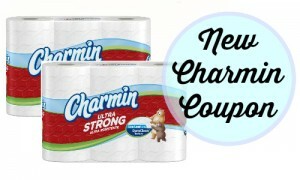 You can save $1 off on this bath tissue, excluding (4) count packs. 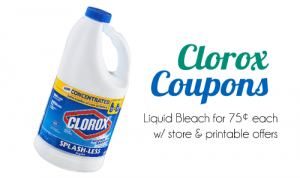 The coupon doesn’t expire until 8/1 so you have plenty of time to use it. Don’t wait to print this coupon because it won’t last long and you can get some fun deals with it. This bath tissue is available at Walmart and you can get a 6-pack Giant roll for around $3.48 so it can make for some great deals after the coupon.